This week’s Wednesday Quick Business Tip is about your approach to branding your business. Your branding is your business’ public ‘persona’. It’s how customers and potential customers perceive your business and because you are your business, it basically boils down to how people perceive you! For instance, you may have a beautiful professionally designed website with a professional logo, eye catching photographs and product descriptions to make people drool, but if you then go on Facebook and have a wild rant about how ungrateful and annoying your customers are, people will very quickly lose their faith in you and consequently your business. So my point is, remember clarity and consistency when branding your business. 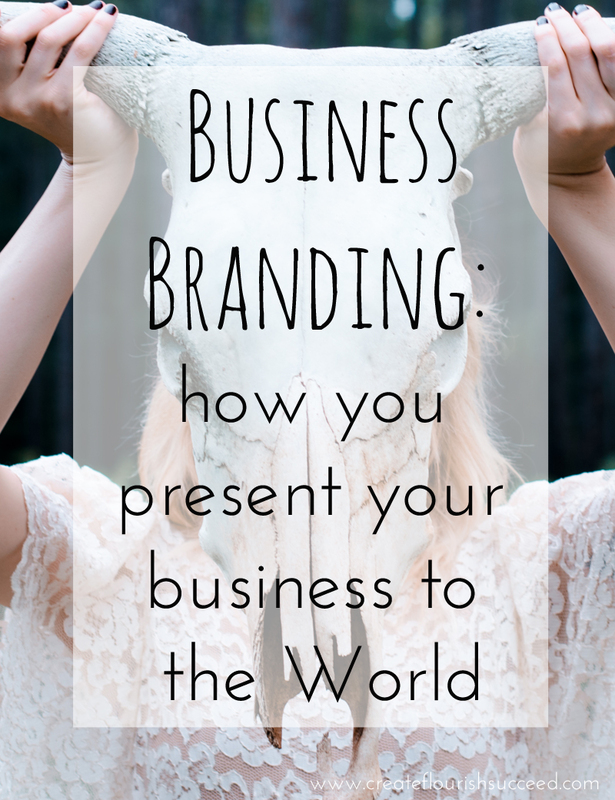 Decide what you want your business’ branding to say to the World and use this consistently. On your website, your blog, social media, packaging, how you deal with customer’s emails and comments, product descriptions and photography, any time you interact as your business, you have to be that brand. Click here to Sign up for a regular monthly (ish!) newsletter for exclusive advice, lessons and freebies to help you make your business a success! Hiya, I am a mum of twins, artist and wannabe pro blogger! I love stationary, books, motivational quotes and chocolate and I want to help you on your journey from creative hobby to small business success.